Do you dream of riding an elephant on your Southeast Asia vacation? Have you always wanted to get close to one of these noble beasts, outside of a zoo setting? Do you just want to see cute baby elephants do tricks? 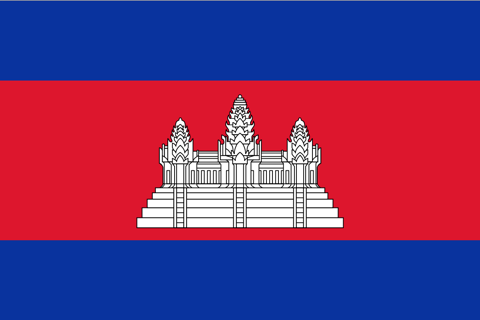 According to some experts, you shouldn't, especially in Cambodia, and the debate is degenerating into an emotional spat between local communities and a single NGO in Mondulkiri. Asian elephants are compelling beasts, but some say that they are often sorely mistreated in the tourism industry. The training that's required to make them safe around people can be akin to torture, as demonstrated by the traditional Thai “phajaan” or “crush,” where young animals spirits are systematically broken through torture and social isolation. And it's easy to be fooled when attractions swear up and down that they use humane training techniques: when incomes are on the line, humane, slow-moving training techniques can often go out the window. Concepts of the meaning of “humane” may also differ. Elephant outside Sen Monorom in Mondulkiri, Cambodia. Health is another major issues for tourism industry elephants in Southeast Asia, who are often overworked, underfed and beaten if they fail to perform properly. This combination of poor care and equally poor treatment often makes these intelligent, sensitive animals go off the deep end: repetitive swaying and nervous tics are trademark behaviours of depressed elephants — as well as occasional violent outbursts. A documentary by well-known, and sometimes controversial, NGO PETA takes a raw and uncomfortable look at the way elephants are treated in Thailand. All these considerations don't seem to carry much weight in the Southeast Asian tourist scene, where elephant attractions are both popular and profitable, cashing in on visitors' romantic ideas of an exotic Southeast Asia holiday. Thankfully, there are ways to get up close and personal with elephants in Southeast Asia without contributing to animal cruelty. In Mondulkiri though, local communities complain that The Elephant Valley Project is “manipulating” tourists through false accusations that they are cruel to their animals. They say this is not true, that they have nothing to gain from mistreating such a valuable resource and, as a result of the allegations, they contend that they are losing valuable tourist income. 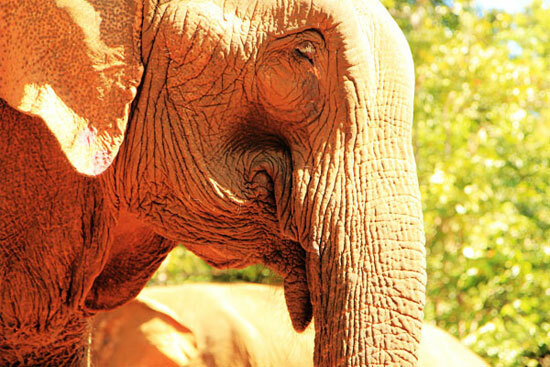 The Elephant Valley Project, an elephant sanctuary located in the northeastern Cambodian province of Mondulkiri, is run by the energetic Jack Highwood, who started his charity in 2006, and the Elephant Valley Program in 2007. The Mondulkiri facility now has 12 rescued elephants, obtained from locals. Owners will often will accompany the elephant to the sanctuary as its personal “mahout,” or handler. The Bunong people of Mondulkiri, an indigenous minority within Cambodia, traditionally captured young elephants from the wild. The elephants would help them log, clear brush and travel for long distances through the jungle. 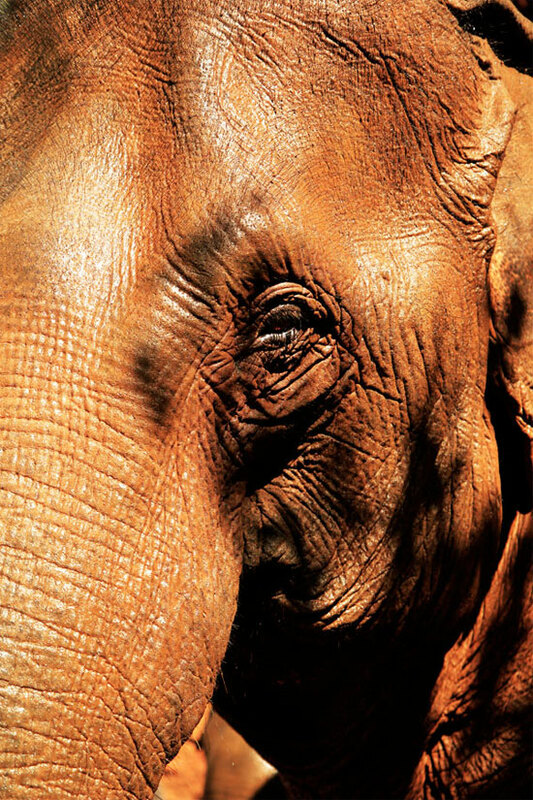 But a wild elephant hasn't been captured in Mondulkiri in 22 years, and much ancient knowledge about elephant care was lost with the Khmer Rouge war years. Now, the few remaining Bunong elephants are used more often in tourist attractions than they are for logging or brush clearing. It's a different situation in Thailand, Highwood said, where a large number of “unemployed elephants” with nowhere to go as Thailand's forests have been hacked down. “You can go to Thailand and see a trek camp with 40 or 50 elephants — you can have a replacement,” Highwood says, noting that the Thai camps are able to at least give the animals the occasional break. But with so few in Mondulkiri, he says, you can't replace one. “The family needs income,” he says. Highwood says that elephant riding is rarely the profound experience tourists expect. Elephant riding is not on offer at his sanctuary; Elephant Valley instead gives visitors a chance to touch, wash and get close to his rescued charges. “A lot of Western tourists go on an elephant ride and say, ‘Wow, that was horrible. The elephant looked terrible. We ate some food and came back,' ” Highwood says. What tourism offers, he adds, is the chance to get people to think. Get up close, but no need to ride. In Mondulkiri, Herod adds, the Bunong people aren't seeing much in the way of profits from elephant riding either. Much of the money paid for elephant riding goes to the business interests that make the arrangement, such as guesthouses, travel operators and guides, rather than to the person who owns and cares for the elephant or to the Bunong villagers. “If you care about elephants, don't get taken for a ride,” he advises. Poor Southeast Asians need to make an income, and elephants are a great way for locals to make money from tourism. That's a very important consideration, and it falls to outside organisations to convince elephant attraction operators and elephant owners that they can treat animals more kindly without taking too big a financial hit. Highwood's efforts to convince locals to keep some forest land for sanctuary elephants includes providing free medical care for three nearby villages. Elephant owners and landowners willing to rent to the sanctuary are paid in rice, as much as they would get from farming. WHAT IF I WANT TO RIDE AN ELEPHANT ANYWAY? If you are deadset on riding an elephant, here are a few ways for amateurs to determine if an animal is well-treated or not – and if an elephant programme is worth your time and money. Before you patronise any kind of attraction or tour featuring elephants, do some research first. 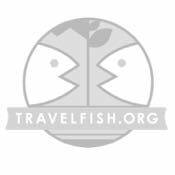 Check their website, if they have one, and see what customer reviews on travel websites have to say about the establishment. The project's emphasis should be focused on rescuing and taking care of both elephants and the local community, not on serving tourists — although responsible tourist programmes are great too. Once there, check the animal. Can you see the animal's ribs? Can you see dips behind the hipbone? According to Highwood, elephants typically eat for 15 to 20 hours a day, but are often fed too little in captivity. “Families don't feed them, assuming they can get enough in the forest or paddock,” he says. Is the animal limping, or favouring one foot over the other? Does the animal have visible scar tissue? Can you see abscesses, wounds, or weeping sores? Observe the animal's behaviour, too. Is the elephant swaying, or biting its own trunk? These are signs it is in pain, or nervous. Tired elephants will look listless, and will sometime rest their trunk on the ground. 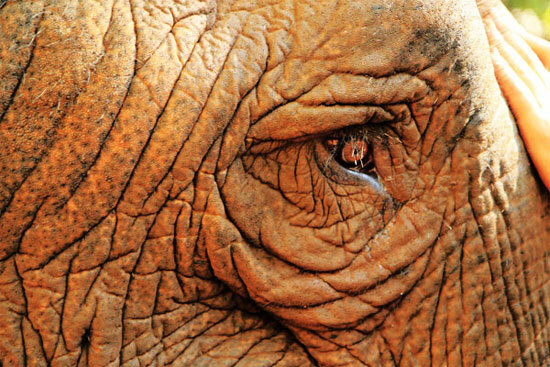 Circus acts, “tricks,” or many elephant rides a day are bad signs. Reputable sanctuaries and trekking operations usually won't offer these attractions. Consider community buy-in. Is the programme making an effort to reach out to the community in some way? We paid US$30 for a half day trip which included transport and lunch.